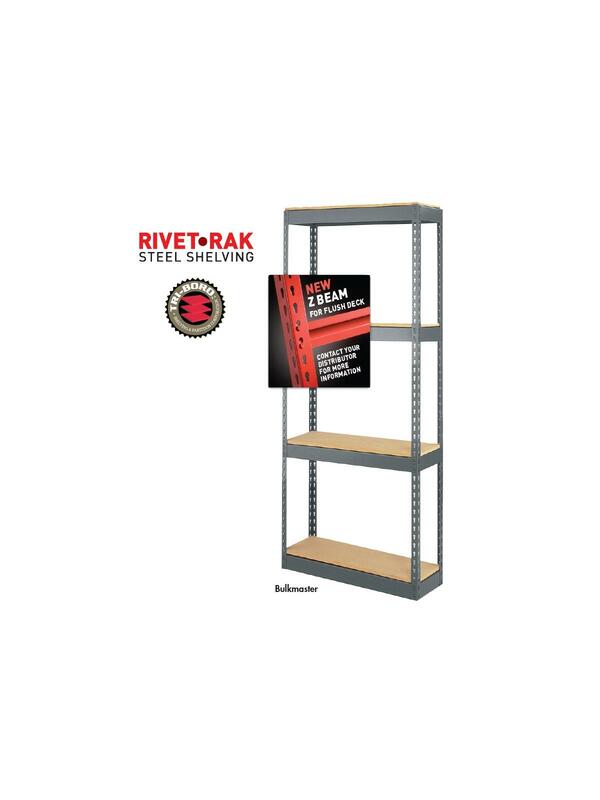 For use with Rivet-Rak™ Steel Shelving. 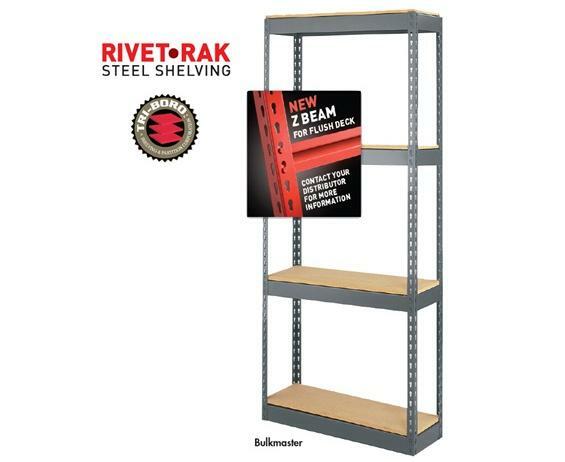 Two tie beams per level are required when using 96" wide particle board. 96" wide particle board is shipped in 2 pieces to prevent damage. FOB Shipping Point. See Related Items tab for Rivet-Rak™ Steel Shelving - Spacemaster and Rivet-Rak™ Steel Shelving - Bulkmaster.